Rose’s funeral service will be 11 a.m., Thursday, February 14th at the Wallace Family Funeral Home and Crematory in Newton. The family will greet friends from 10:30 a.m. until the time of service on Thursday at the funeral home. A private family burial will be held at the Silent City Cemetery in Monroe. In lieu of flowers the family requests memorials to the Jasper County Animal Rescue League and Humane Society. Memorials may be left at the Wallace Family Funeral Home & Crematory in Newton. If you are going to mail the memorial to the funeral home, please add; Attn: Marchant Family on the envelope. 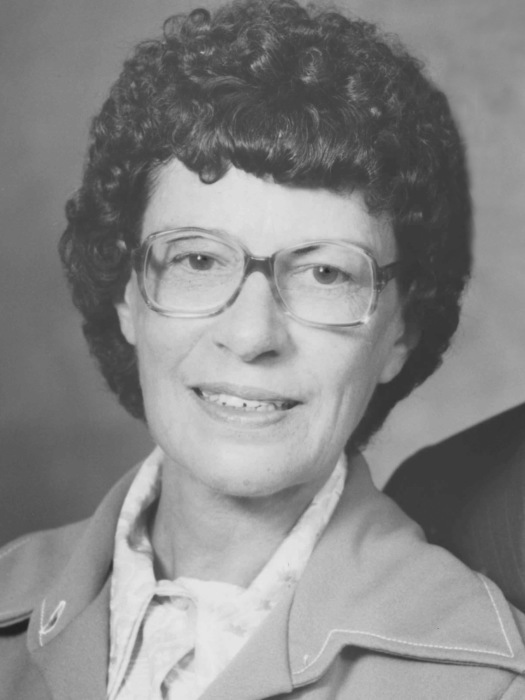 Rosamond “Rose” Marie (Birkenholtz) Swihart Marchant, the daughter and only child of Joe W. and Loise I. Nichols Birkenholtz was born October 31, 1922 in Monroe, Iowa. She attended Monroe Community Schools. 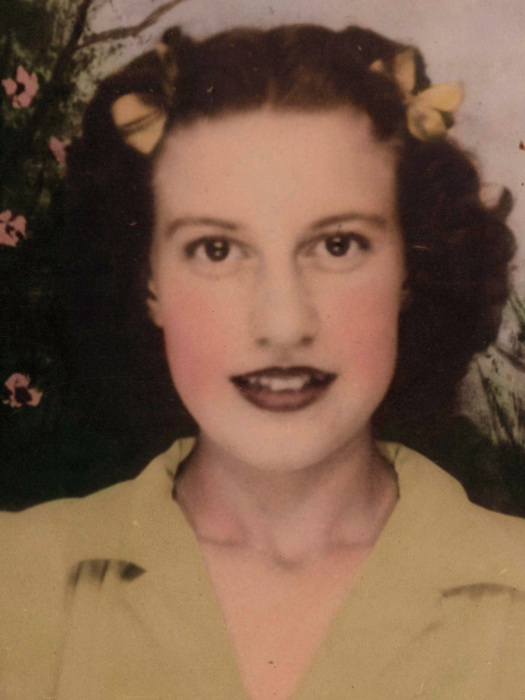 Rose lived in Monroe until she moved to Newton in the 1950’s. In June of 1952, Rose was united in marriage with Marvin Swihart in Newton. They had no children. Following Marvin’s death in 1972, Rose was united in marriage with Marion H. “Bud” Marchant in February of 1974 in Monroe. Bud had four children Diane, Dennis, Kevin and Scott. Rose was a waitress, having worked at the Newton Elks Lodge and at the Maytag Hotel. She had enjoyed going to Cowboy Church in Newton. Rose worked at the Jasper County Senior Citizen Center from 1986-2006; she then volunteered with the Congregate Meals until 2017. Rose had a band called “Rose and Her Band” from 1940’s-1960’s. Rose died on Saturday, February 9, 2019, at the Accura Healthcare of Newton East in Newton. She was preceded in death by her parents, 1st husband, Marvin Swihart in 1972 and 2nd husband, Marion “Bud” Marchant in 2003. Those left to cherish Rose’s memory are her children, Diane (Mark) Ray of Las Vegas, Nevada, Dennis (Twila) Marchant of Newton, Kevin (Nati) Marchant of Chino, California and Scott (Tracy) Marchant of Newton; thirteen grandchildren and many great-grandchildren.